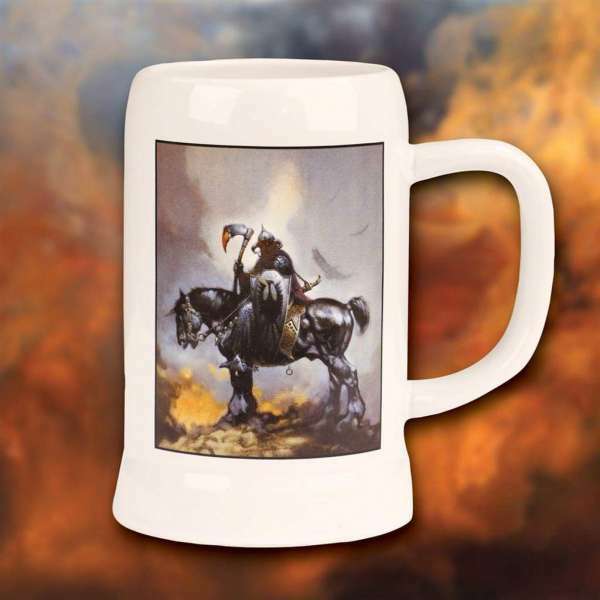 The iconic image of Frank Frazetta’s Death Dealer graces the front and back of this white ceramic stein. Comes in a full color box. 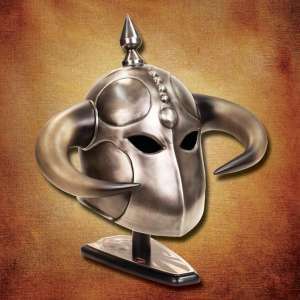 The iconic image of Frank Frazetta’s Death Dealer graces the front and back of this white ceramic stein. 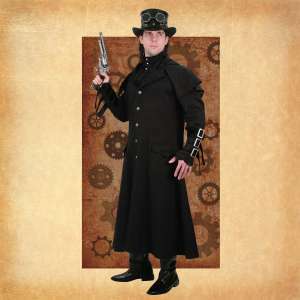 Comes in a full-color box. Dishwasher & microwave safe.